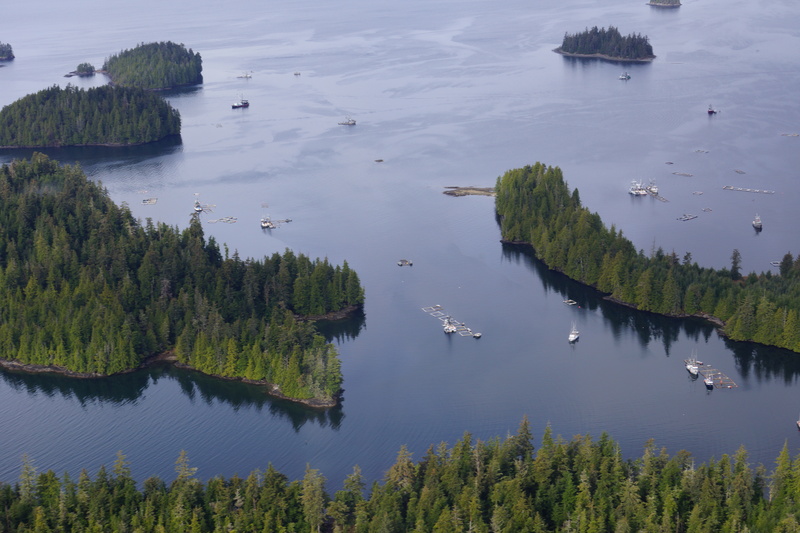 New restrictions are being put into place for the upcoming spawn-on-kelp herring fishery in Southeast Alaska to address a declining population. For the first time, fishermen are required to share spawning structures with several others. 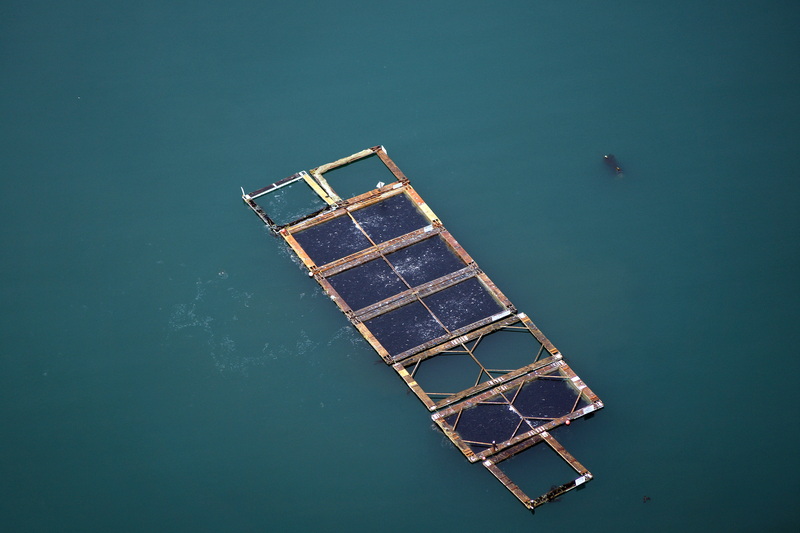 The spawn-on-kelp fishery allows fishermen to catch herring near Craig and Klawock and put them into floating net pens called pounds. Blades of kelp are also put in there for the herring to spawn on. The eggs are then sold to Asian markets. Scott Walker is the Area Management Biologist for the Alaska Department of Fish and Game in Ketchikan. He’s been helping manage the spawn-on-kelp fishery since it began in 1992. 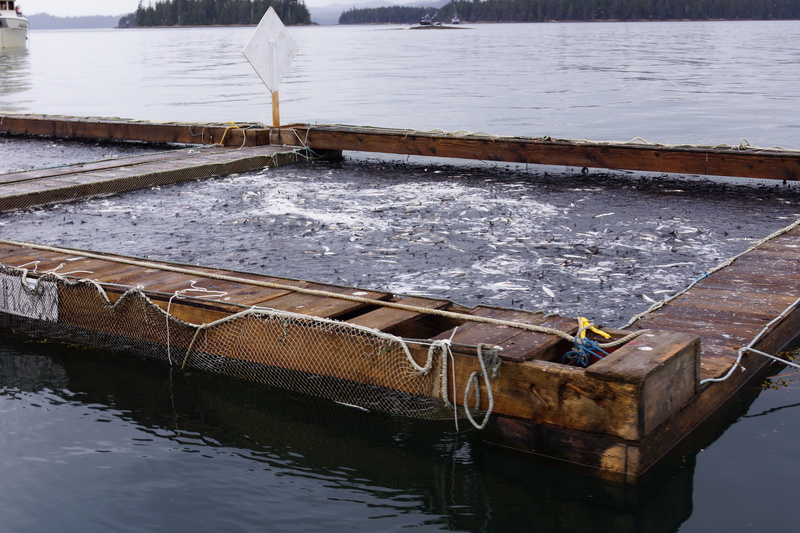 “We have been seeing throughout Southeast Alaska right now a downturn of herring stocks,” Walker said. In the past the fishermen were restricted by the number of blades of kelp they were allowed to use in their pounds. Now, fishermen will also be forced to share a pen with at least five other permit holders. The effort will mean less pounds being used, which is what the state is after, says Walker. Last year 46 structures were fished — the year before it was 76. This year it’s limited to 20 pens. The quota is 349 tons of herring and about 20 tons are used per structure, according to the state. The herring are released from the pounds after spawning but biologists estimate that most of them don’t survive. Fishermen can also use open pounds where the herring can come and go at will to spawn. But they are not as popular among fishermen. The state keeps track of herring stocks through aerial surveys of spawning and dive surveys of deposited eggs. That data is put into a model that estimates how many herring will spawn the following year. So why is the herring population declining? Walker thinks it’s likely cyclical and that the population will rebound. But it still has to be addressed this year. This is the only spawn-on-kelp fishery in Southeast again this year. Other fisheries have been closed for the past several years due to low numbers. Petersburg’s mayor, Mark Jensen, participates in the spawn-on-kelp fishery. He said he understands that biologists are concerned about the stocks but it will likely mean less income for fishermen. Jensen said it will be interesting to see how fishermen sharing pounds turns out. He said he told the governor as much. Fish and Game’s Scott Walker agrees it will be challenging for fishermen but says the spawn-on-kelp is a complicated fishery anyway. He said there are practically endless variables from catching the fish to transporting the eggs on kelp. Walker hopes that by restricting the fishery this year it will allow it to continue in the future. Last year, 130 permit holders participated in Craig-Klawock fishery. The fishery opens for purse seining on March 17. Herring usually spawn between late March and mid-April. Petersburg Vessel Owner’s Association declined to comment for the story. Previous articleAsk a Climatologist: What the fog, Anchorage?